On this week’s episode of You Have a Cool Job, we talk to someone who may be at your school assembly, graduation, or work event. 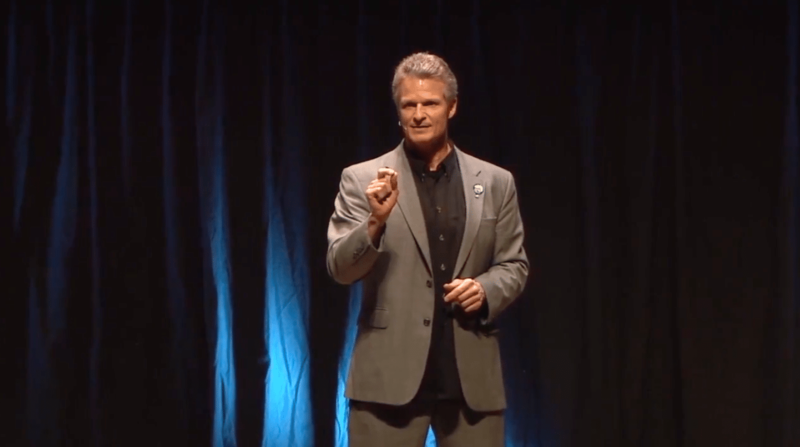 Chris Natzke is an inspirational speaker and leadership coach. Appropriately, this episode is full of inspiration. Chris shares what led him to impact people’s lives, which includes martial arts, impactful mentors, and his prior career moves. Chris talks about the main principles he teaches both adults and youths, and how he’s been able to grow as a speaker and leader. Learn more about Chris’ work here. Chris Natzke – Mind of a Champion (Highlight Video) from Jason Natzke on Vimeo.